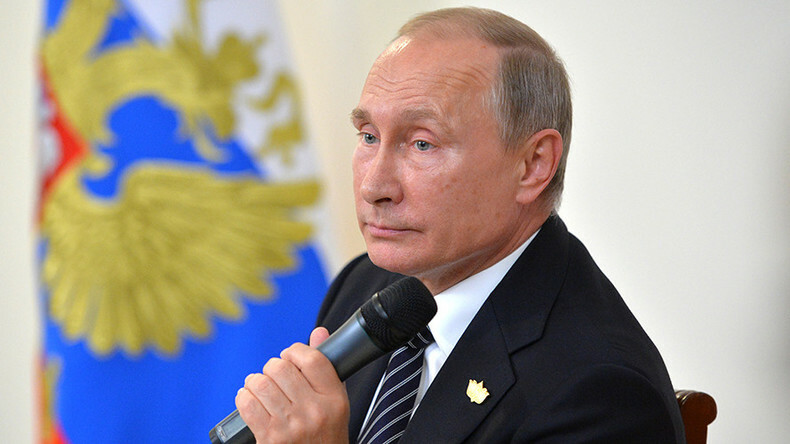 Commenting on US Vice President Joe Biden’s statement on the possibility of cyberattacks against Russia, Vladimir Putin said it’s the first time that Washington has admitted involvement in such actions. Putin noted that US threats of hack attacks do not correspond to the norms of international relations. US Vice President Joe Biden said on Friday that Washington is ready to respond to hack attacks it claims were conducted by Russia and designed to interfere with the upcoming US election. “We are sending a message [to Putin],” Biden told NBC. “He’ll know it. It will be at the time of our choosing, and under the circumstances that will have the greatest impact,” the US vice president said. Biden’s threats coincided with reports that the CIA is planning a “clandestine” cyberattack on Russia, in retaliation for its alleged efforts to influence the US election against Hillary Clinton. These activities are “well known to everyone, it’s no secret,” Putin added. “Portraying Iran and the Iranian nuclear threat as an enemy didn’t work. [Portraying] Russia [as an enemy] seems more interesting. In my opinion, this particular card is now being actively played,” Putin said. “Too bad that based on the current [US] internal political problems, Russia-US relations are being sacrificed. This actually destroys international relations in general,” Putin noted. 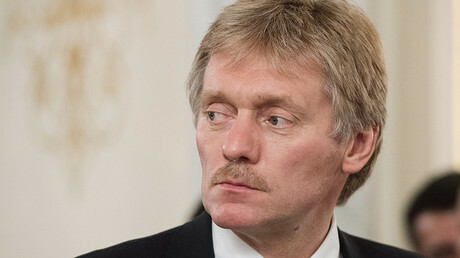 Russia does not want confrontation with the US, but it is up to our partners to decide, he said. “We do not know what will happen after the US elections, but welcome everyone who wants to work with us,” he said. Speaking about the US election campaign, Putin noted that it is “harmful and counterproductive” to “sacrifice US-Russian relations in the course of internal political events in America.” This has all happened before, Putin noted. “Analyze all previous election campaigns [in the US] – it all repeats over and over again, like I’ve said. And then we have people whispering to us, ‘Oh, wait, wait, it’ll be over soon, things will go back to normal,’” Putin said. “It’s not even funny anymore. But if someone wants a confrontation – this is not our choice, and it means that there will be some problems. We don’t want that. We would like, on the contrary, to seek common ground and work together to solve global problems faced by both Russia and the United States, along with the whole world,” Putin concluded. Russia is not going to influence the election campaign in the United States, because it does not know what will happen after the elections. “I hope that after the election period in the US, there will be a chance to restore relations between Moscow and Washington,” Putin said. US-Russia relations didn’t deteriorate because of Syria, Putin said. Moscow is permanently in touch with the Obama administration, though all contacts continue in all directions, he added.